I hear many of my clients share with me their deep suffering because they love a partner so completely that they give and have given them their all…without getting what they need and desire in return. Yes, they suffer because their partner doesn’t reciprocate; on the contrary, they keep taking, and asking for more and taking more, leaving them depleted, hurt and addicted to hope. Let’s look at this situation from a new perspective and give you some empowering tools to dive deep into this pain and turn it around. I invite you to journal and dialogue with your partner following these 5 steps. · Am I standing in my Queenly power, fully and completely? · Am I in love with MYSELF fully and completely? · Do I accept and love myself first and foremost? Once you know the answer to these questions do your inner work to make sure the answers are YES for every single one. Journal, write your own mantras, do the work! Ask yourself what do you want from your partner? · Does your partner have a sense of self? · Does he/she knows what they want from their life? Acknowledge the dynamic that is going on here and practice presence. Take action based on what new information comes up. * Does the relationship need nurturing? * Do you need to ask for what you want in a clear way? * Do you need to stand in your power? * What is needed to bring on joyful communication and light up the fire of love? What are you doing with a man or woman that is not fully available for you? I am aware that following these 5 steps is not necessarily easy. It is my task to guide you on an inner journey of self-discovery to live the best version of your life. This is why if this message resonates with you, I invite you to book a free “Breakthrough to Love” call with me. 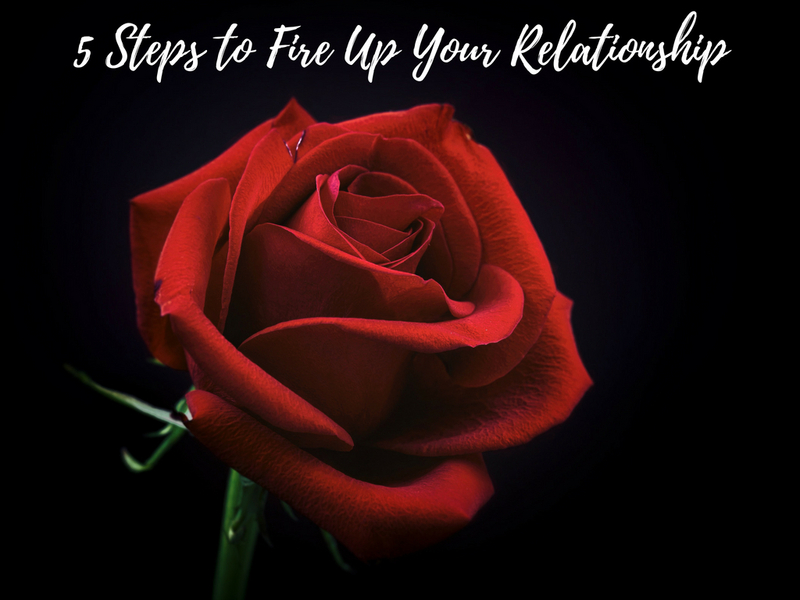 Together we will explore what is keeping you from expressing your inner feminine essence so you can come away knowing the #1 thing you can do to start transforming your love life today.